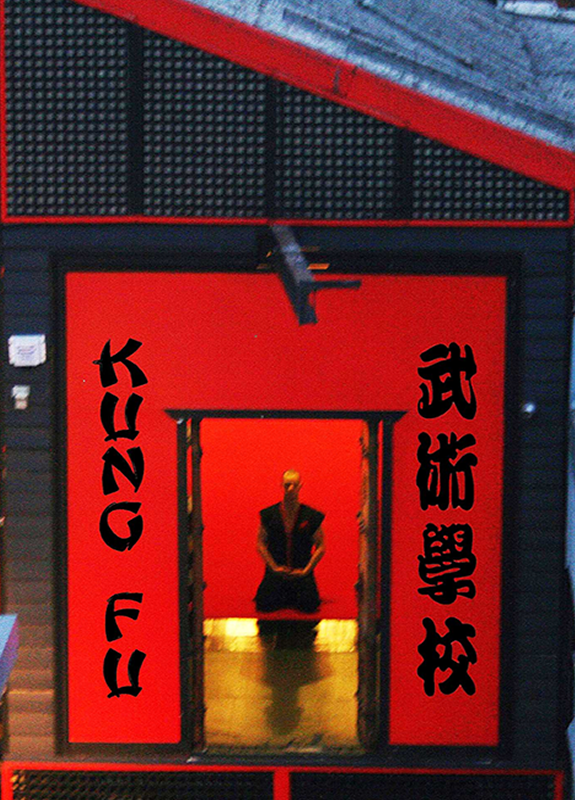 The concrete in front of The Chinese Theatre in Hollywood has been preserving the palms and feet of many actors and actresses since the popularisation of cinema and its stars. 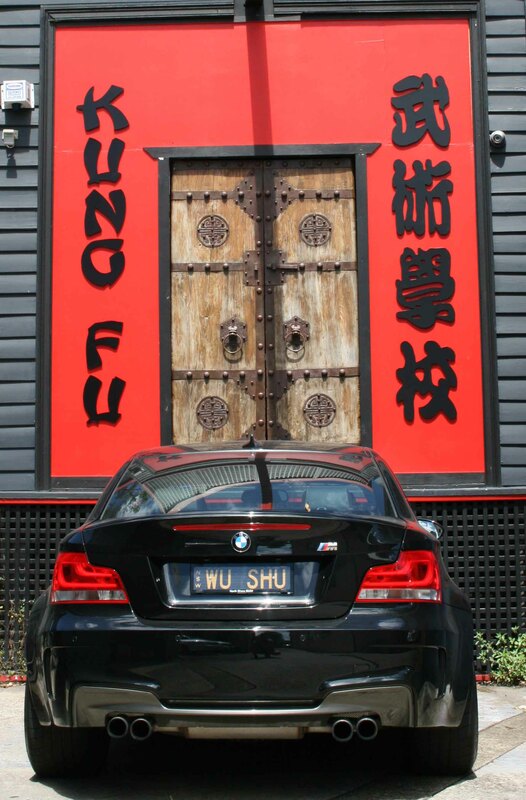 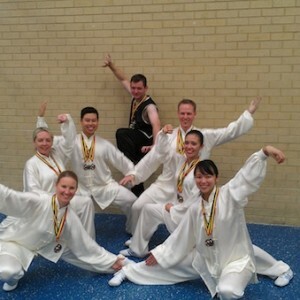 The 2013 Australian Kung-Fu Wushu Championships was held at Willetton Basketball Stadium on May 5, 2013. 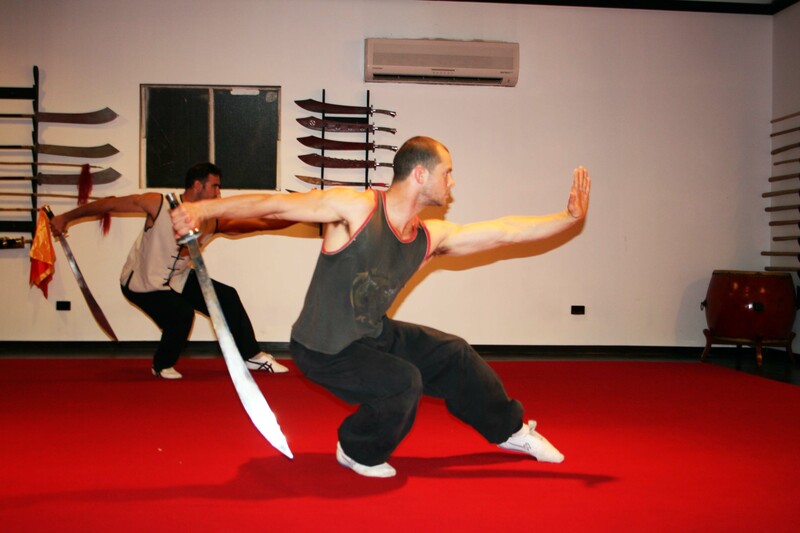 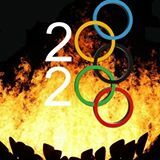 It has now been announced that Wushu did not make the cut for the final IOC September vote to be included in the 2020 Olympics. 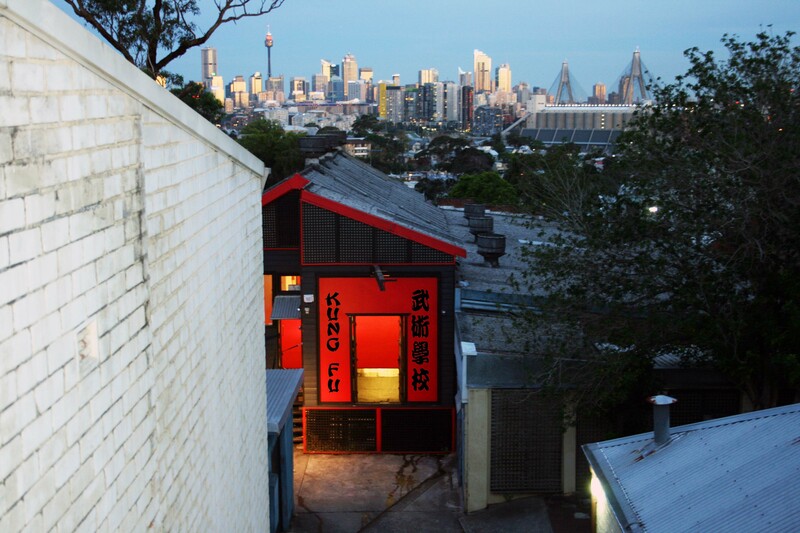 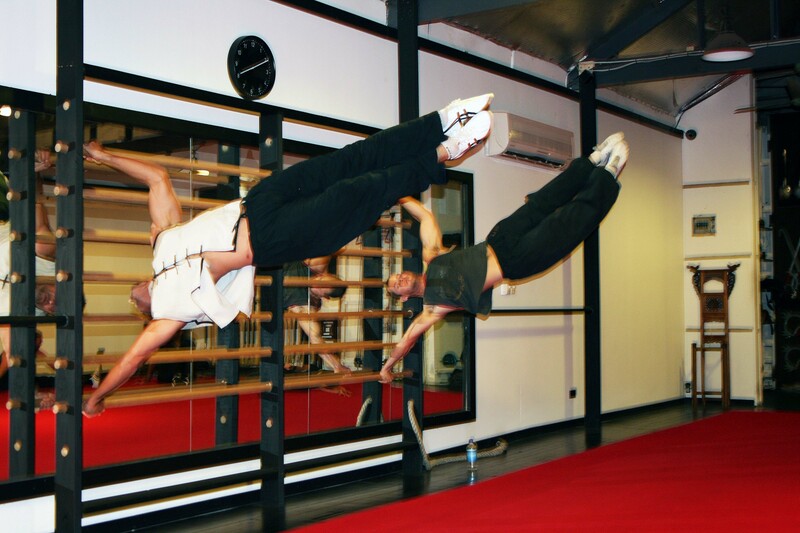 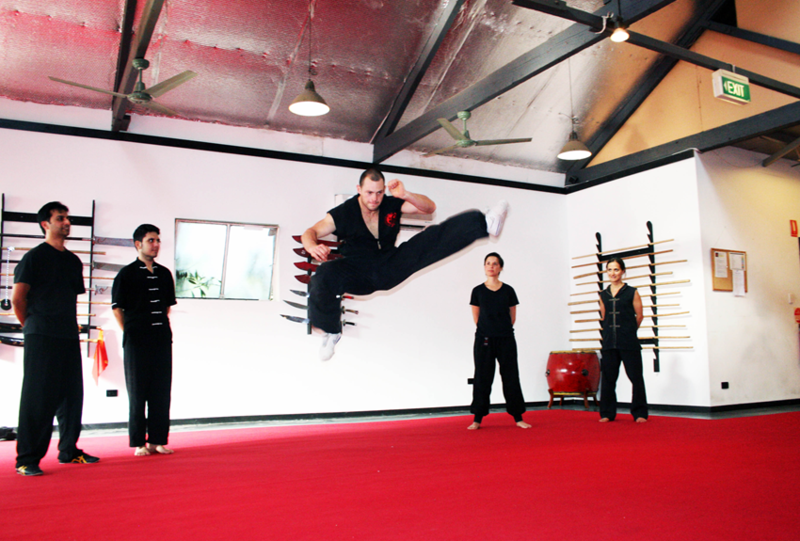 The world of Chinese Martial Arts is as limitless as the sky. 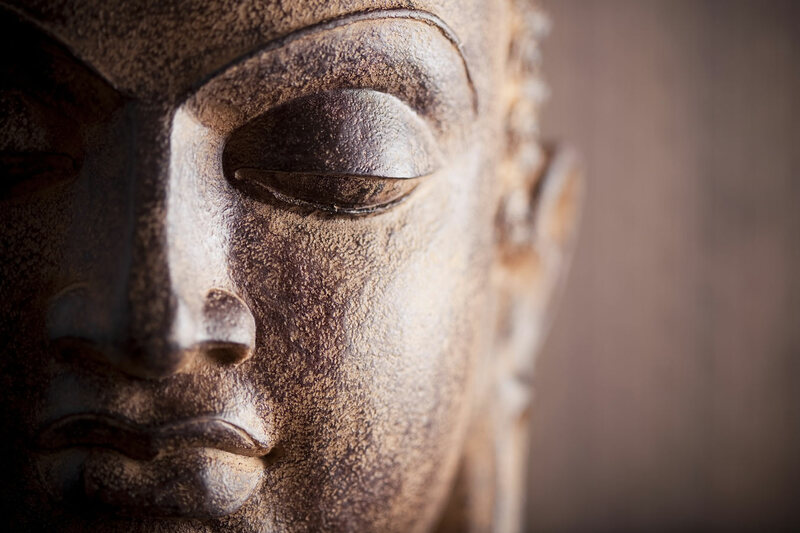 Our mission is to improve every aspect of your life by sharing this beautiful journey filled with its amazing philosophies, wisdom, practicalities and uniqueness. 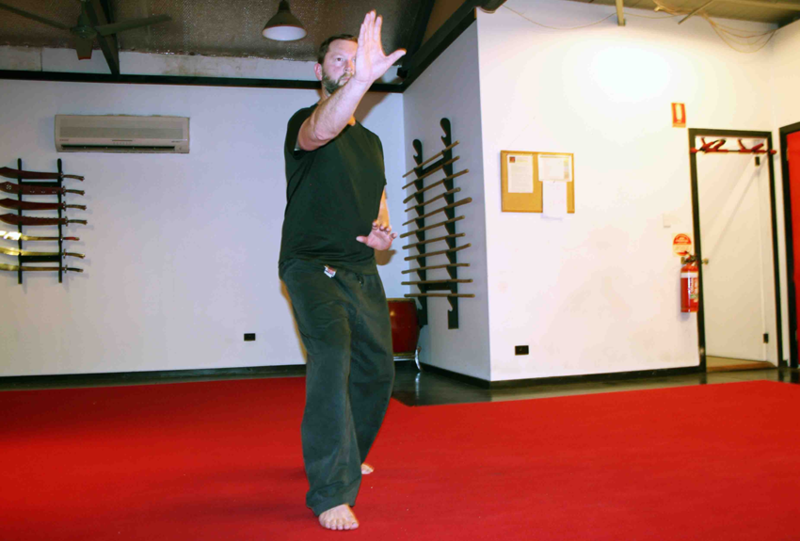 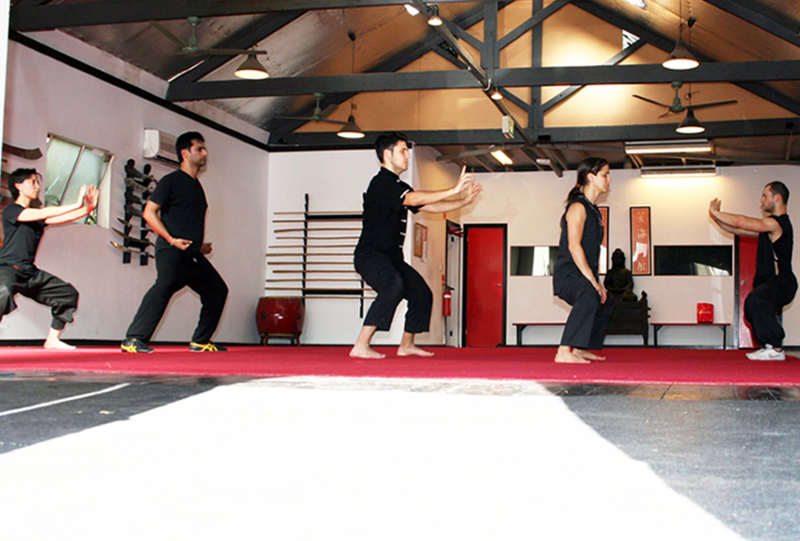 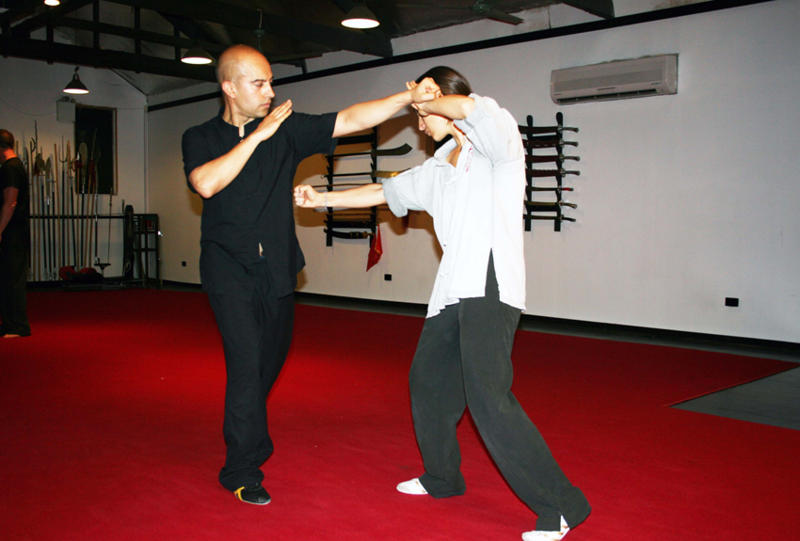 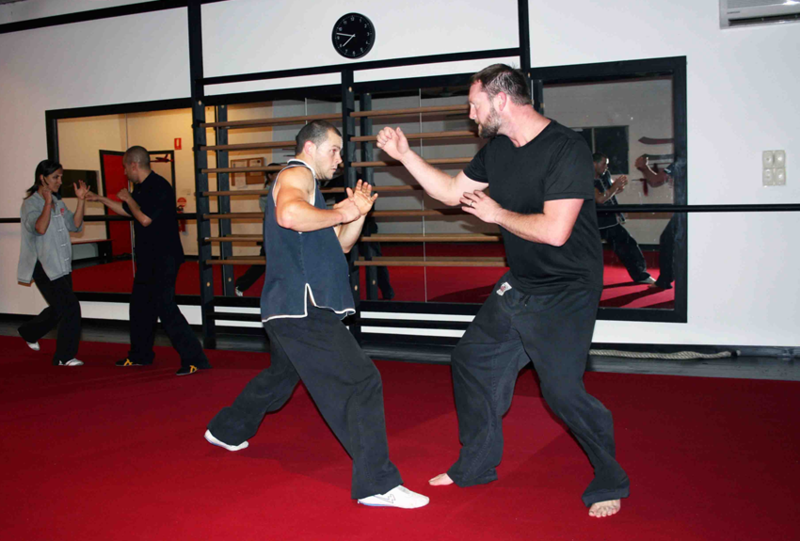 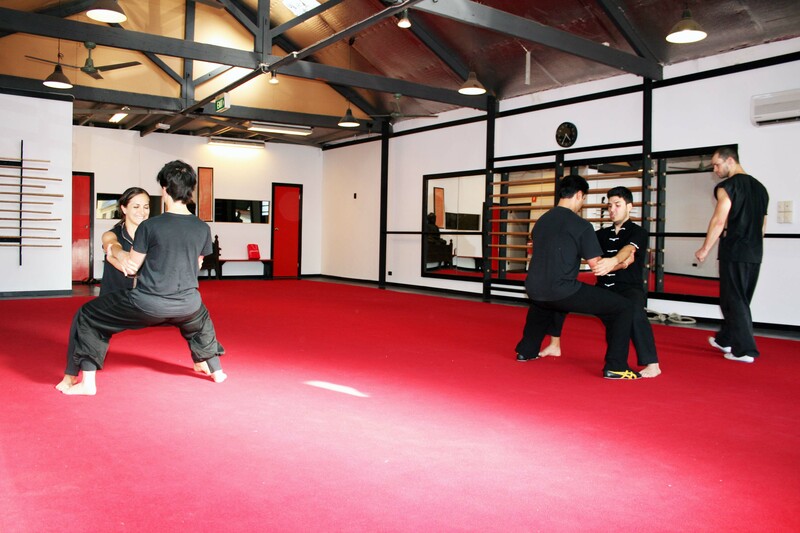 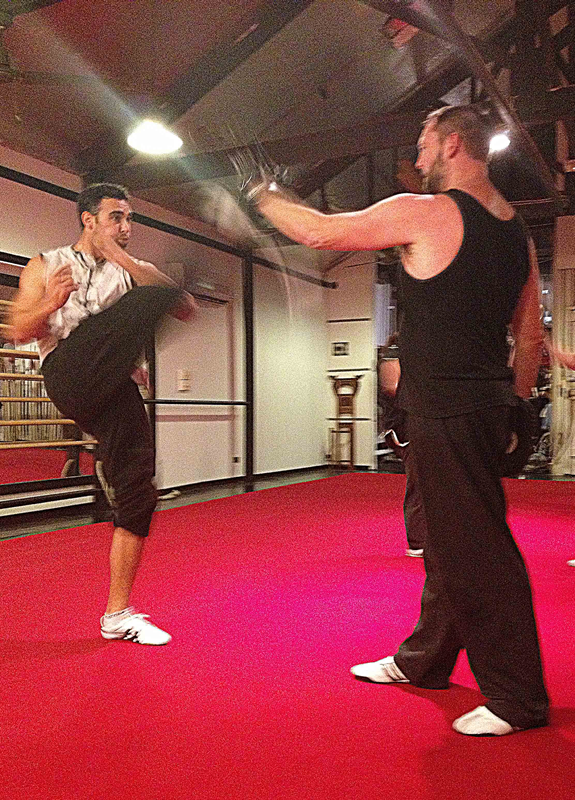 At Wu Shu Academy our Kung Fu classes are taught by fully qualified instructors in an atmosphere of support and fun. 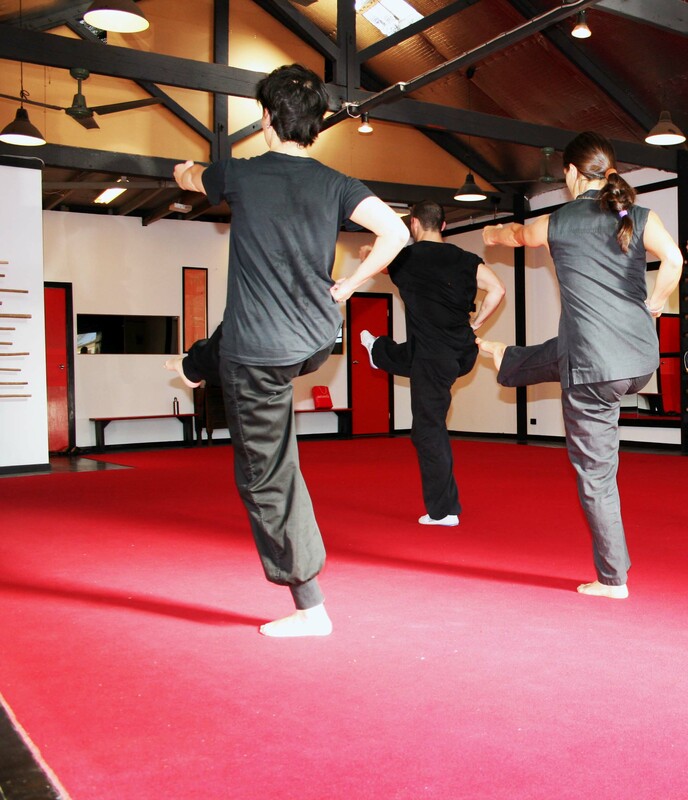 With an emphasis on developing self-discipline and self-respect, our students are empowered with skills which they learn to apply in every aspect of their lives.